slumped in the corner, edging into shadows. the time when this was her domain. She does it always, in the evenings. 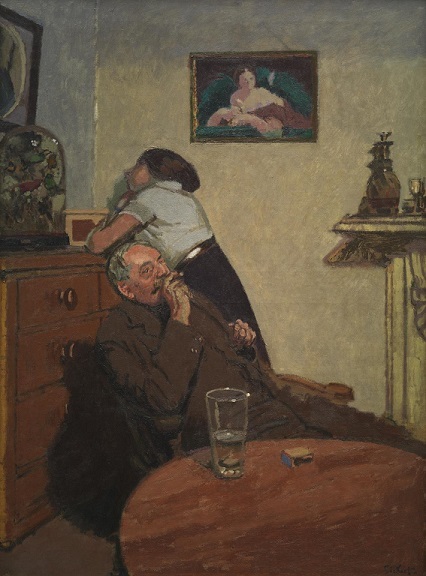 the solitary pleasure of his tobacco. for this. It’s been a long time coming.